PiMP Mining Magazine – So you Stay in the Green – November 2018 | PiMP OS and Miner.farm: the fastest and easiest way to mine ALL crypto currencies. Mine all the hottest new coins with pimpup OTA updates so you have the new versions of the miners. 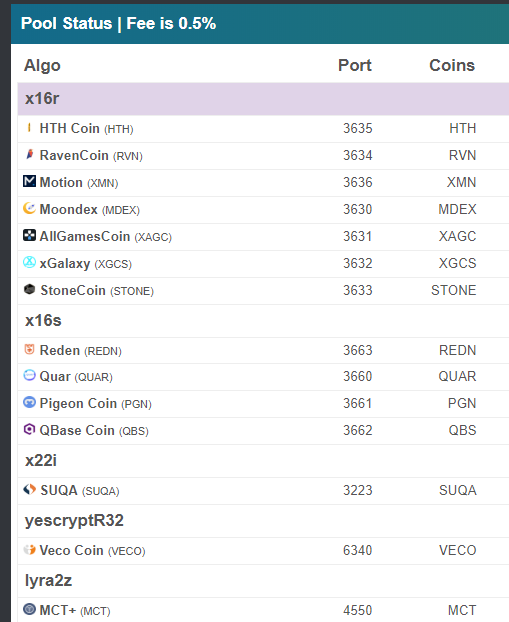 Hot new coins to watch are LOKI (cryptonight heavy) and SUQA (x22i) which seem to be mostly available for nvidia miners due to the miner support. We have been asking for more AMD support from the miner developers so we have more choices to mine the new coins. We have talked about free heat before, but if you have a forced air system in your home, a simple and easy way to keep your rig heat moving is to use a fan to blow the heat from the farm toward any heating return duct / register, and then setting the “Fan” to “On” so the furnace/circulating fan runs continuously, even when the furnace is not running. It might not be as hot coming out but it definitely keeps the rigs heat moving around the house. Hobby Income is required to be reported per IRS rules…. With the new tax laws for 2018 hobby expenses are no longer deductible… (the old laws allowed hobby expenses as an itemized deduction, think Schedule A). Make sure that you know the rules, and follow the rules so that you do not get hit with penalties and interest (read that as increased taxes) as well as a tax bill. By the way, IRS does not have a “catch and release” policy. Generally, you will file a Schedule C for your mining activities. All crypto mined is treated as income when mined… The best is to compute the dollar value each time crypto enters your wallet. Next best, is to have a weekly or monthly summary of crypto earned and compute the dollar value at the end of the month. Expenses can be a share of your home electricity, parts and equipment, software and subscriptions to name a few. 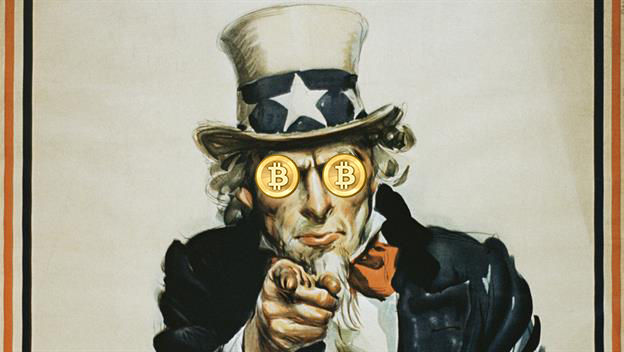 For your mining rig, you treat these as assets that are depreciated… the new rules allow you to elect to take the full expense in the current year, however it is a specific election… so get good advice and do it right to avoid uncomfortable questions from IRS. Income taxes are only paid on your business profits, after expenses are taken. Mining is subject to self-employment taxes, so don’t overlook that by “accident”. As soon as you recognize the business income, that becomes the “cost basis” for that crypto. When you hold your crypto and there is a gain or loss when compared with the cost basis… this gain/loss is no longer business income on your Schedule C. Instead you are looking at capital gains (long term or short term). You will put this on Schedule D, and good news… there are no self-employment taxes on capital gains. We have the new shopping cart system in place; you will be able to increase or decrease your Farm and Key subscriptions at any time, and pay for any length of time you want up front. We are working on the new graphing system now. The graphs will be made with Grafana, and are much easier to read and interactive so you can zoom in and get more detailed information about your rigs. It should all be yours before Christmas! PiMP OS 2.8.6 is our most stable platform yet and we continue to progress on building our new kernel and integrating the latest AMDGPU and NVIDIA/CUDA drivers for PiMP 2.9. We are also trying to decrease the image size so you get a faster download, faster image write, and more free space if you need it. We also have been hard at work on the 3.0 generation of PiMP applications. First up, pimpup3 gets a makeover with all new SSH-based GUI (like miner.farm agent console) and CLI options. 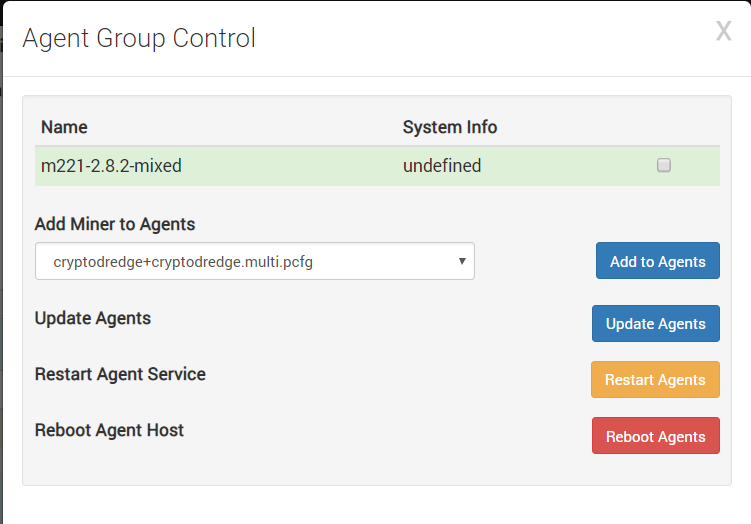 We also have a rig backup/restore option to allow you faster deployment of rigs and easier management of your favorite settings. We want to welcome Eketubol from Blockify.xyz pool to the PiMP family. He shares that his favorite thing about PiMP OS isthe rock solid stability and uptimes that he was unable to get from Windows. And more uptimes means more profits! He has also taken advantage of the PiMP Referral program found on our homepage getpimp.org and used the banners on his pool to earn more income. Thanks and glad to have you, Eketubol! We heard through multiple industry sources that supply of GTX 1080 Tis is dwindling and no longer in production. 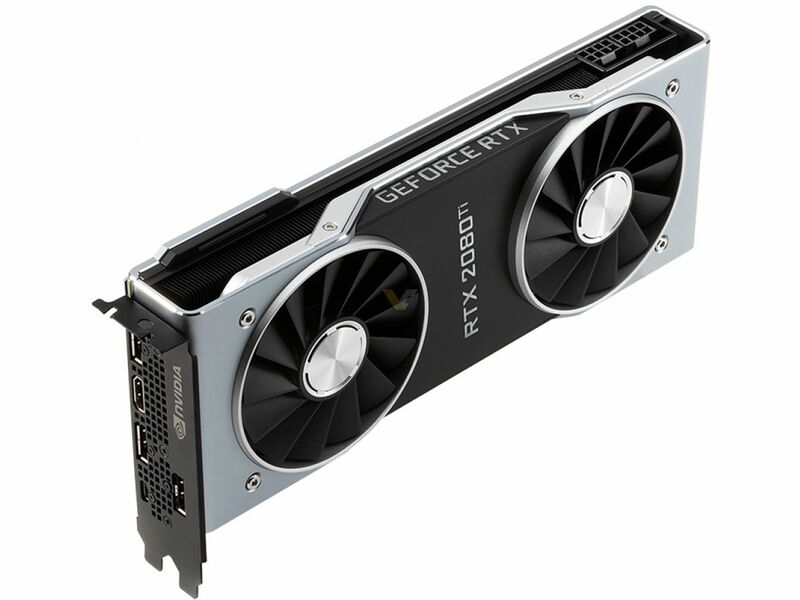 The high-end GTX cards will soon be supplanted by the RTX 2080 and 2080 Ti cards, although the second-hand market is still flushwith cards from ex-miners. 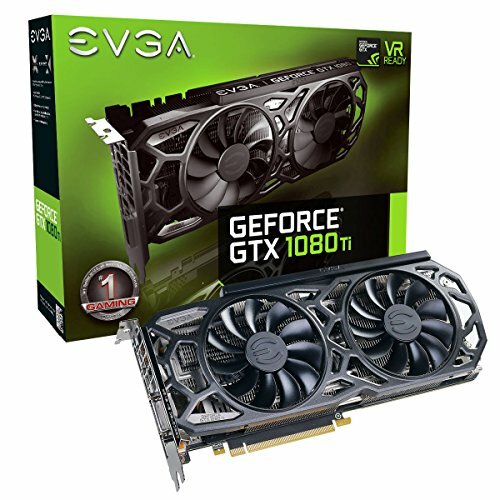 Given that the 1080 Ti is NVIDIA’s biggest competition to its own 2080, this shift in availability will be interesting to observe for its impact on pricing, if there is any. We heard last week that early RTX 2080 Ti adopters were facing die-off issues. Comments on Reddit and nVidia’s forum range from bricked cards, crashes and artifacts, BSODs, and CTDs. What’s more, some are reporting that after going through the RMA process with nVidia, the replacement cards are faring no better, suggesting a component-level defect. The problem seems to me somewhat concentrated to FE RTX 2080 Ti models, but there have been users with Gigabyte and ASUS cards who have come forward with similar issues. We will continue to monitor this, as we expect to see miner developers adding better optimizations for the 2070/2080s soon. AMD is planning to release a RX 590 this month to compete with Nvidia’s GTX 1060 6GB, for around $300. 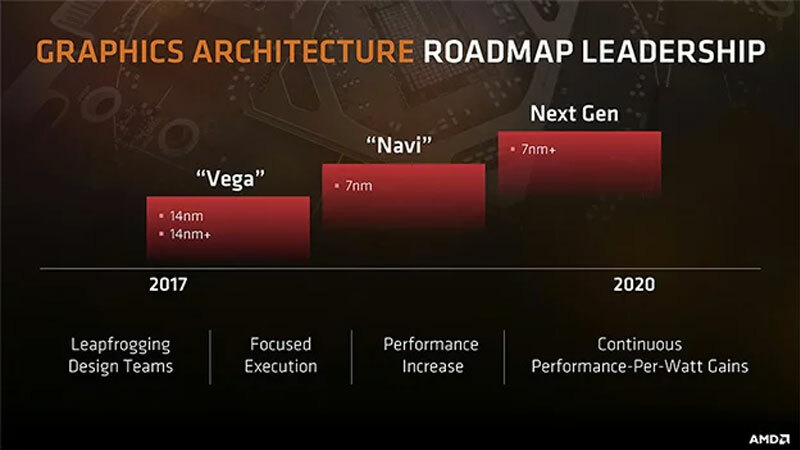 The rumors and leaks have suggested a 12nm shrink, but no architecture change. This means slightly higher clocks and power efficiency would be the chief upgrades. This means Vega will remain their flagship card. We plan to offer support with both in PiMP 2.9once we get AMD to produce linux drivers that pass our minimum standards for stability. We’ve all been in the spot where one of our GPU’s didn’t want to play nice. Could it be a power issue? A bad riser? 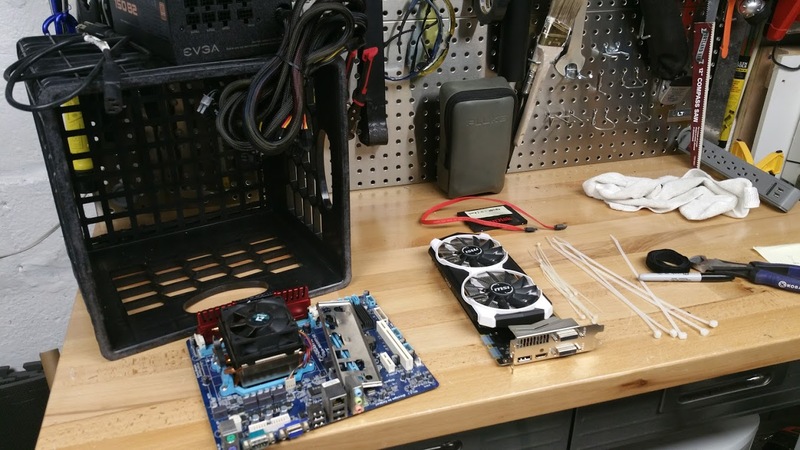 … Whatever the reason, before we can begin to troubleshoot the problem, the first thing we have to do is physically identify the “problem” GPU. Should be pretty easy right? Instead of ripping through our rig, disconnecting everything, and possibly inducing more problems than we originally started with, let’s approach this problem with some of the tools PiMP OS gives us. As we all know, PiMP OS brings us some pretty useful tools. Probably the most used of those is `gputool`. We use it all the time to set our OC’s and to check our GPU statuses, however, what most of us overlook is that it can also help us physically identify each of our GPU’s. Okay, I admit that you are correct – this won’t do you any good for finding a “problem” GPU, but before you jump my case, listen closely to what you just said/thought/read… This command only identifies working GPU’s. With a little bit of logic and deduction, we can use this to our advantage. If we can physically identify all of the working GPU’s, whichever GPU couldn’t be identified must be the “problem” GPU! 1. 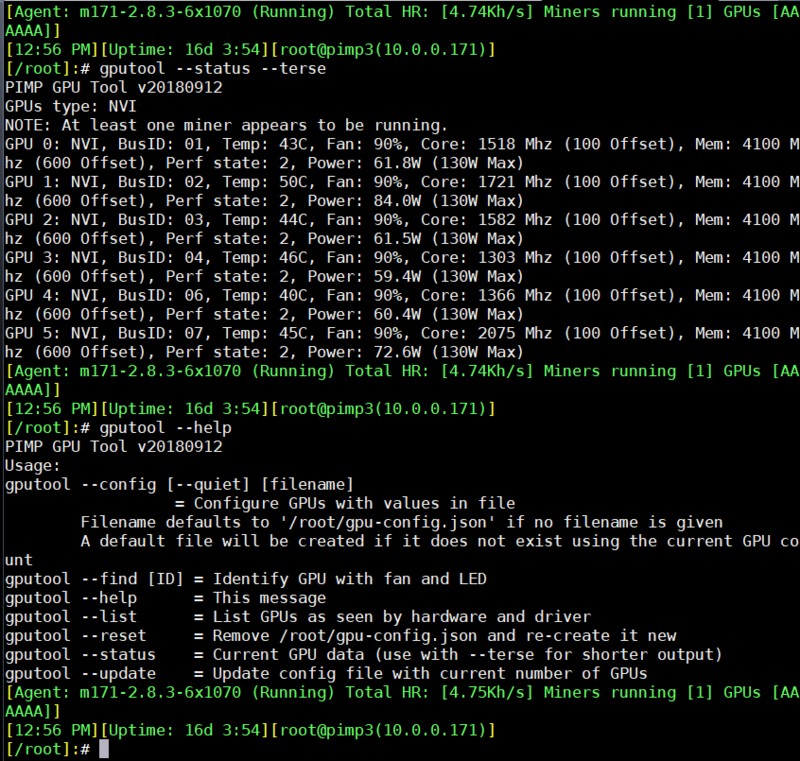 Run `gputool –status –terse` to get a list of all known GPU #’s of the working GPU’s. 2. Run `gputool –find #` for the first GPU # identified above. 4. After you’ve identified the selected GPU, press `CTL+c` to exit the command. When you’ve gone through the entire list, which ever GPU wasn’t identified/marked must be our “problem” GPU. Congrats! You’ve identified the problem GPU and you didn’t have to rip your rig to pieces!